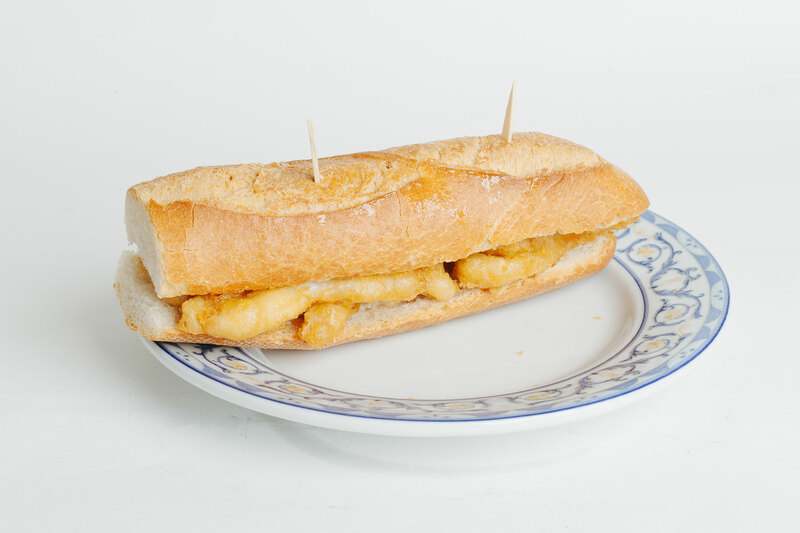 Bar Martínez offers a selection of freshly prepared sandwiches. 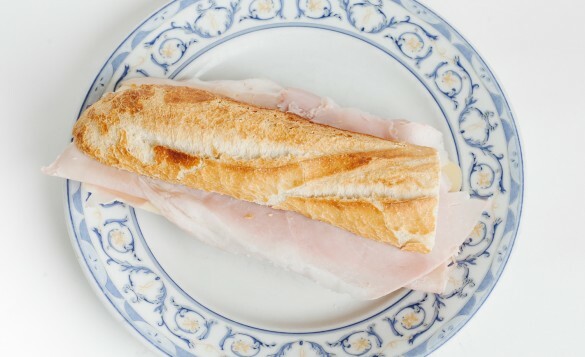 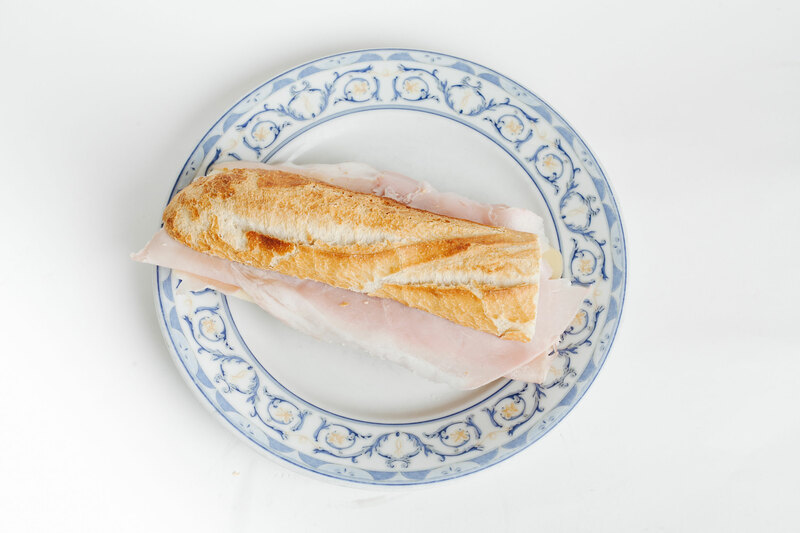 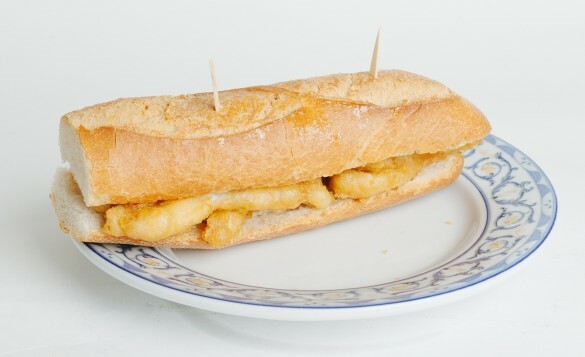 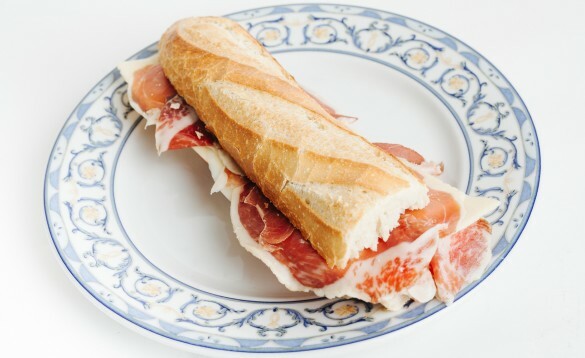 The most well-known are the mixed Iberian and the mixed York sandwiches (served cold or grilled). 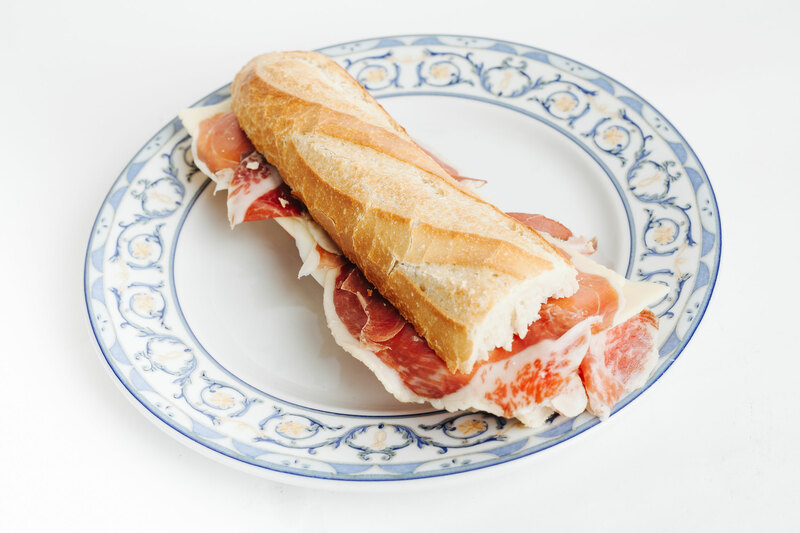 We also freshly prepare other sandwiches with Iberian ham, grilled steak, bonito, anchovies in oil, as well as the ‘pepito’ and sandwiches with calamari or various tortillas.